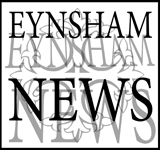 A poll for the election of ONE District Councillor for the Eynsham and Cassington Ward will be held on Thursday 2 May 2019 (councillors change in thirds). 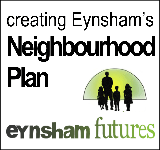 TEN nominations were received by the deadline 3 April for 15 seats on Eynsham Parish Council. They have therefore been duly elected. The Square will be available for political canvassing on all Saturdays from the day when the list of nominated election candidates is published by West Oxfordshire District Council to the day of the election. 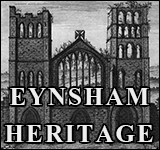 No other bookings for The Square will be taken on those days - more details. 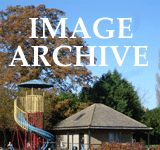 Recent election results are available to download below.